NOTE: Base game required. No monthly fees are applicable. Join over 10 million other players in one of the most popular multiplayer RPGs ever made. 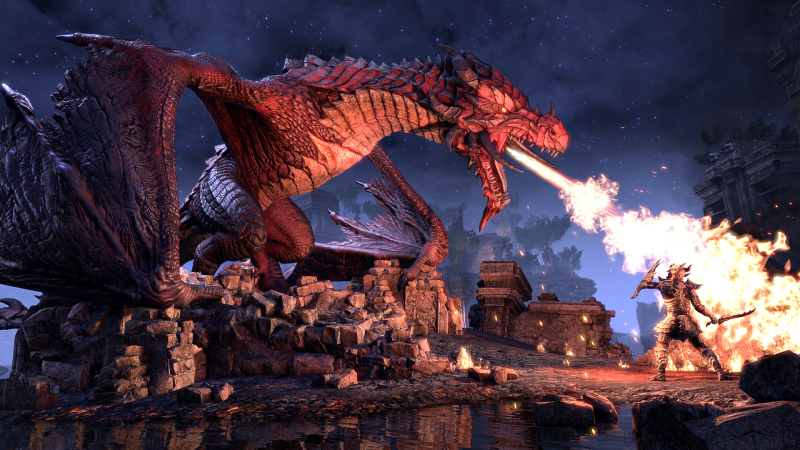 Elder Scrolls Online allows you to explore, quest, and engage in massive PvP battles in Skyrim, Cyrodiil, Morrowind and other locations across Tamriel! 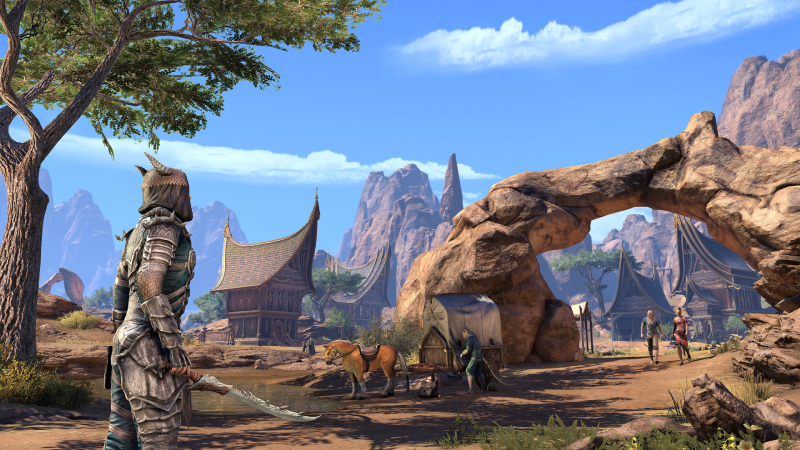 Explore sun-blessed savannahs and canyons and defend the Khajiiti homeland. 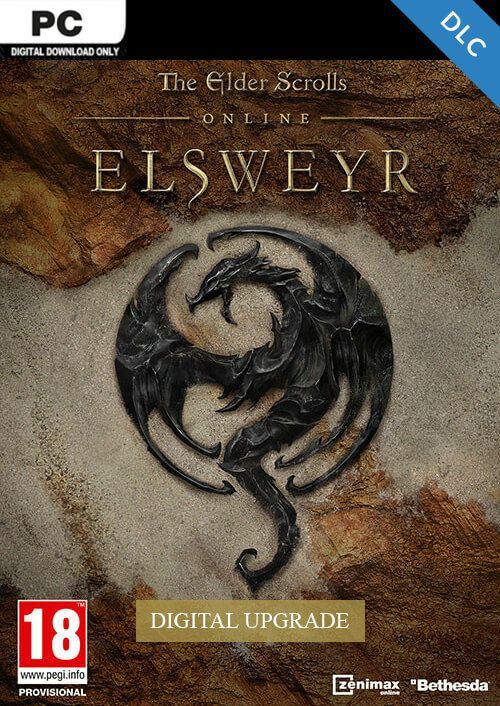 What's included with The Elder Scrolls Online: Elsweyr? Included is the Elsweyr expansion. This item does NOT include the Elder Scrolls Online base game. Is there any region lock for ESO? No region lock; this product is available worldwide. How will I receive my instant download for ESO: Elsweyr Upgrade? 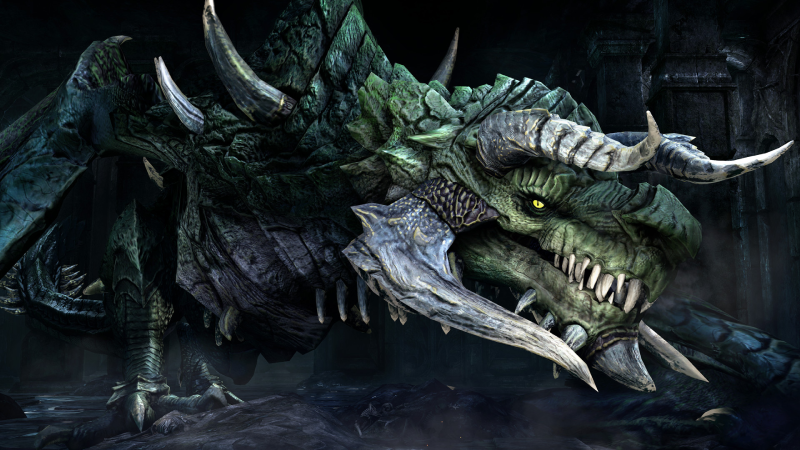 Log into The Elder Scrolls Online Account, or create a new one if needed. Select Redeem Code on the My Account page. In the Elder Scrolls Online, you can return to your favorite locations from previous Elder Scrolls games or travel to new ones. 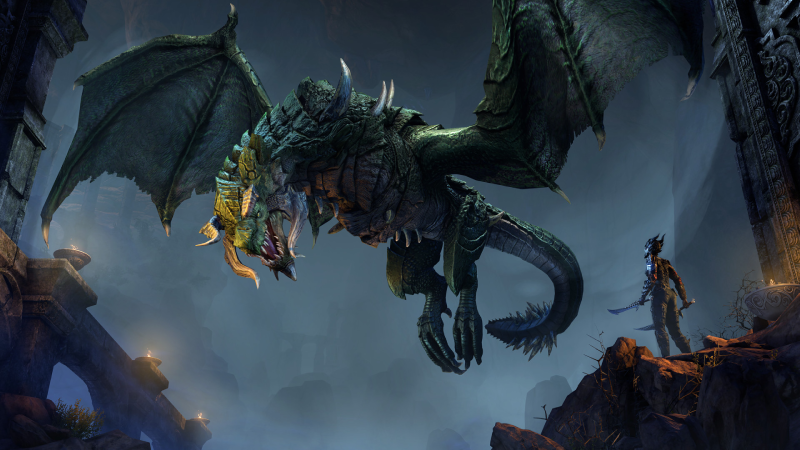 Elder Scrolls Online is constantly updated with new content-- the adventure never ends! Play alone or with friends in an immersive world featuring an all-new combat system. Any class can use any weapon in Elder Scrolls Online. Play the way you want by customizing your character's skills and abilities. 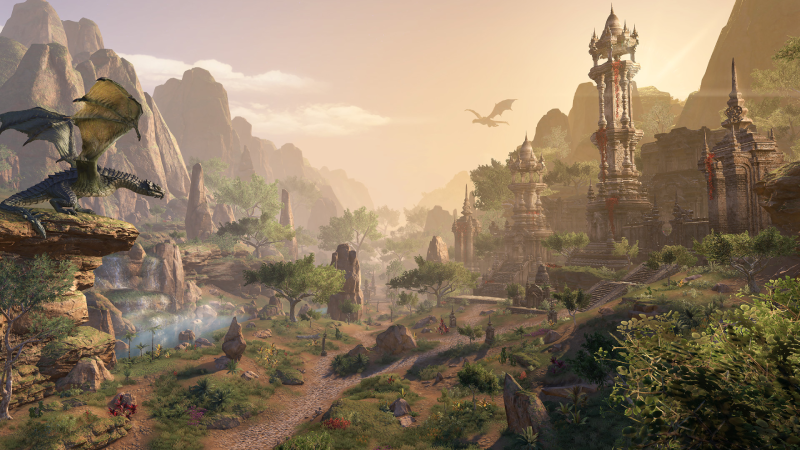 The mysteries across the continent of Tamriel await you in Elder Scrolls Online. Want to get a free key to play The Elder Scrolls Online: Elsweyr Upgrade? 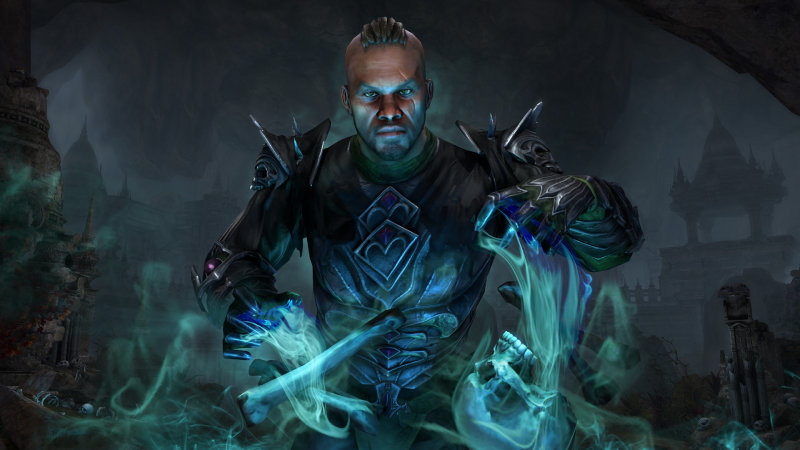 What are the system requirements for The Elder Scrolls Online?